New Orleans Baptist Theological Seminary students pray with a Brazilian during a mission trip to the country. The students were part of a team that took a week-long boat trip down the Amazon River to share the Gospel. 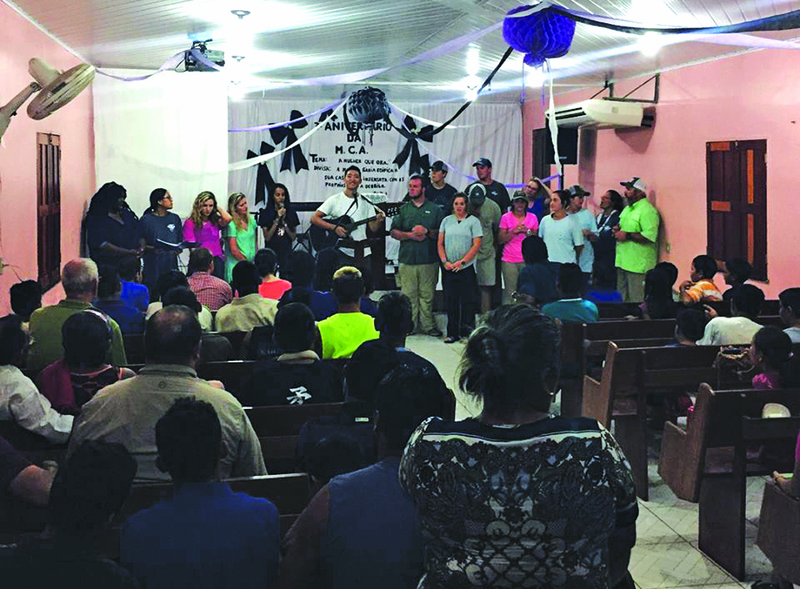 BRAZIL – Robert Spinks and his New Orleans Baptist Theological Seminary mission team took a week-long boat trip down the Amazon in June, stopping along the way to share the Gospel message in homes and villages, reaping a harvest of 1,100 souls. 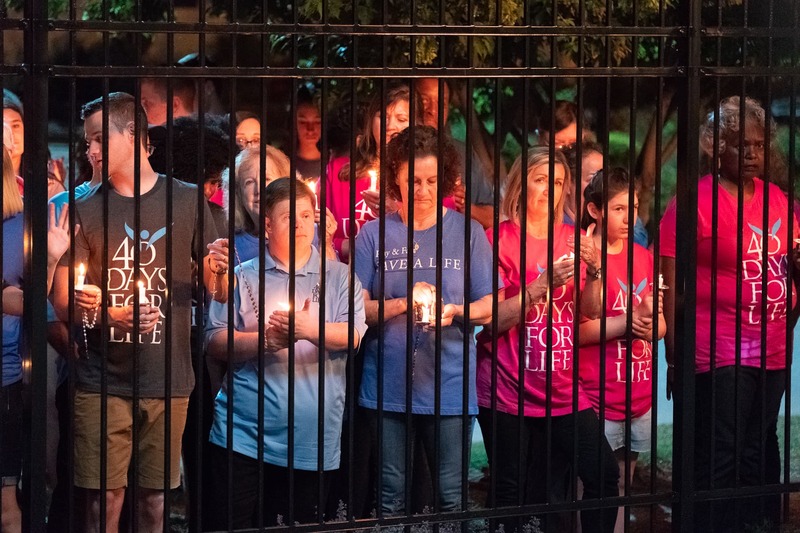 Spinks and his team of eight seminary students faced a range of spiritual obstacles, but relying on Christ, he said, helped them persevere amid distractions of crying babies and threats of roving animals. Along the Amazon River, a Louisiana mission team from NOBTS saw 1,100 accept Christ. 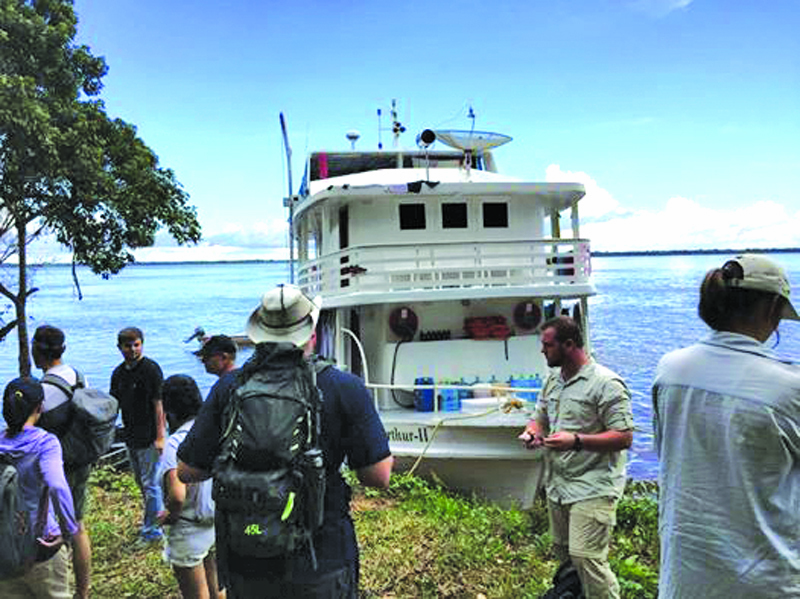 The seminary team joined 21 others for the May 31-June 8 trip, working with an organization named Amazon Hope which owns a boat that stays on the Amazon River. During the trip, the group slept and ate most of their meals afloat. During the day, they conducted eye clinics, distributed flip flops, led worship in churches and shared Christ in homes. Reaching some homes meant docking and then traveling by a smaller boat up to 15 minutes away to present the Good News, mostly via an interpreter. Among the more memorable encounters for Ken Taylor, NOBTS missions professor and pastor of Gentilly Baptist Church in New Orleans, was the conversion of several members of a family during the final day the team spent in the town of Novo Remanso. Spinks and his crew entered the home to discover the wife was a Christian but her husband was not. Grateful for the visit, she welcomed them in with the hope that her spouse would ask Jesus’ forgiveness and commit his life to Christ. Not only did the husband make a profession of faith, but their granddaughter did as well. “His wife expressed joy that she was now not the only believer in the house,” Taylor added. Taylor said another special memory was witnessing a 92-year-old man accept Christ on the front porch. 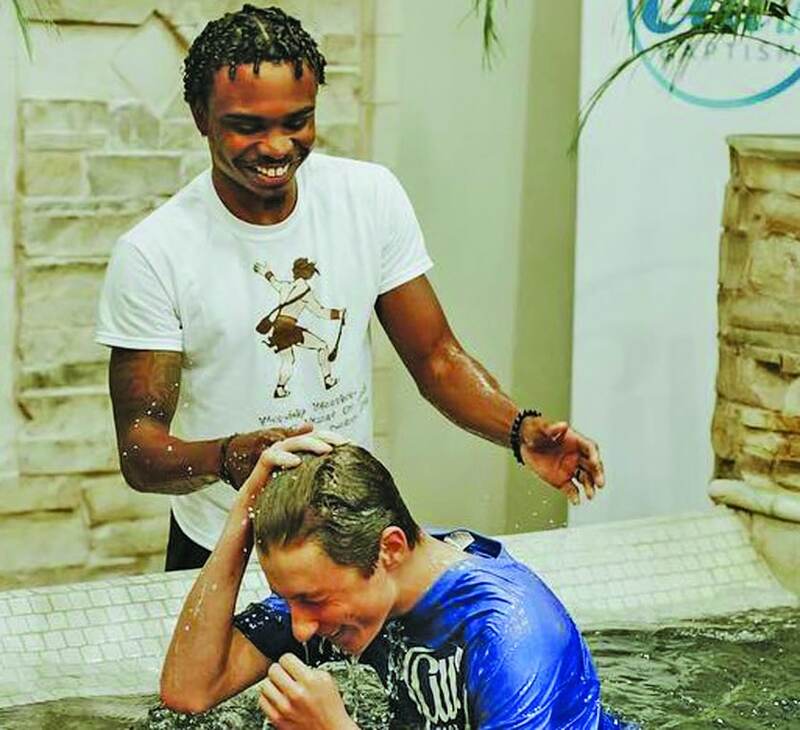 His son, who already was a Christian and training for a career in ministry, requested the team visit his father. “Not long after our walk across the boardwalk and into the home, we were introduced to the father,” Taylor said. “The family was showing us the piranhas that would come out of the water to fetch some food. A New Orleans Baptist Theological Seminary mission team participates in a worship service at a church in Brazil. 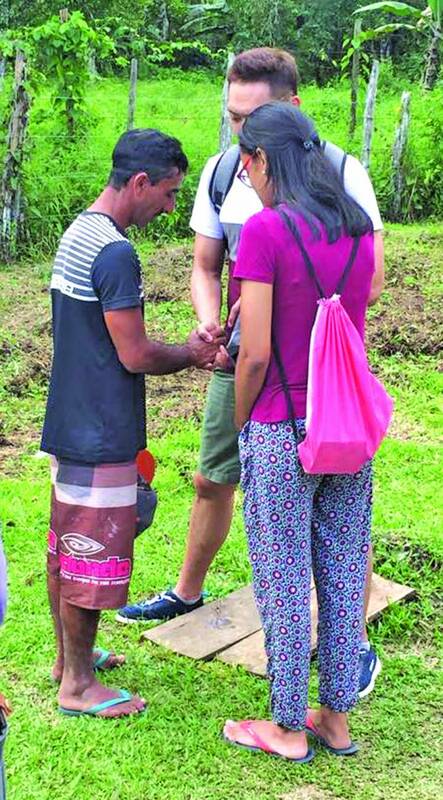 The mission trip to the country saw more than 1,100 people accept Christ. 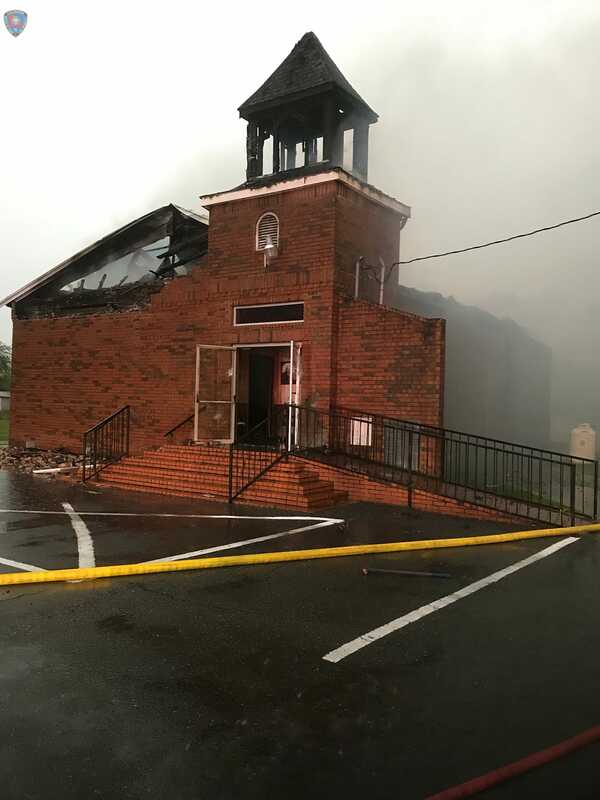 “However, there was nothing like catching someone for Christ,” Taylor emphasized. The team saw many decisions during home visits, but the largest number of conversions took place during the eye clinics and flip-flop distributions. In one town 800 people accepted Christ, giving the local Baptist church –which had just 11 people in worship the Sunday before — hundreds of prospects for follow up in the weeks to come. Living in tight quarters aboard the boat was a unique experience not just for the NOBTS team but also for the entire Amazon Hope group, which included other Americans as well as Brazilians, Koreans and Taiwanese. Robby Ridgeway said aside from seeing a harvest of souls, the Christian unity among everyone on the trip was his favorite part of the mission effort. 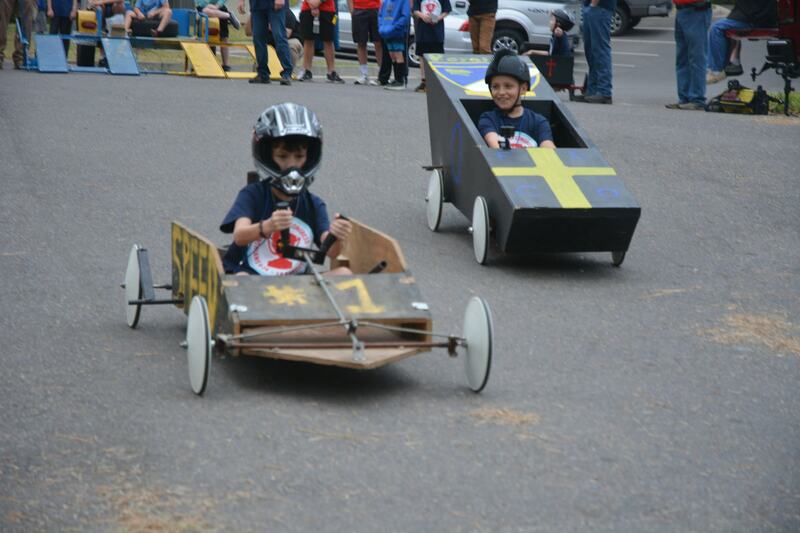 “We had some of the sweetest and purest times of worship that I have ever experienced in my life,” Ridgeway said. “One day during one of the times of worship, in which we were singing in Korean, English, and Portuguese, I realized what was so special about this time. We were able to experience a glimpse of what Heaven will be like; nations from around the world coming together to worship one Lord and Savior. Yongseung Noh, a student from Korea, said the mix of nationalities revealed God’s unique design for people of all cultures to come together and share the Gospel. Furthermore, Noh learned that he is nothing, but Jesus is everything.